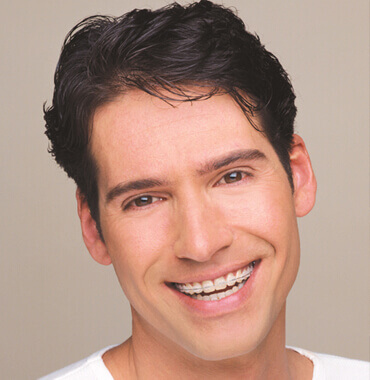 Clarity™ ADVANCED Ceramic Brackets are a revolutionary leap forward in orthodontic ceramic brackets. These advanced brackets offer the ultimate combination of aesthetics and performance to patients. Trusted Strength and Small Bracket Design. 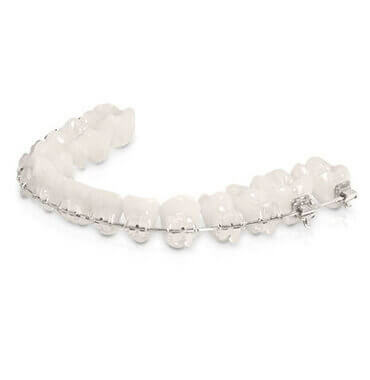 Clear aesthetic brackets to make the brace look as discreet as possible. 8-10 weekly follow up appointments. Average treatment time 18-24 months, followed by 1-year supervised retention. Effective and quick service and successful treatment with Clarity with great results. Easy to book appointments on a regular basis.